Our fifth generation family continues to preserve this historic California Ranch. 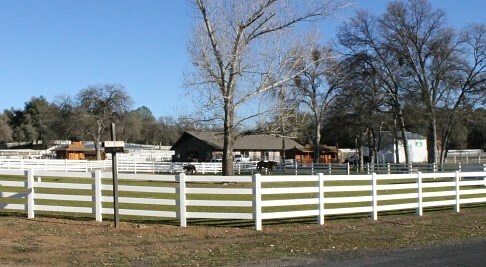 Stalls, paddocks, pasture, arenas, round pends, scenic vistas. Friendly and drama free community. 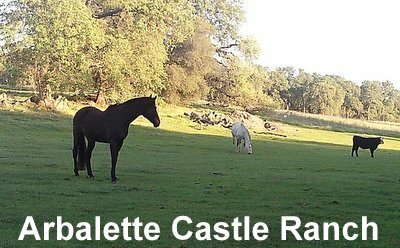 320 acre historic ranch specializing in horse retirement. 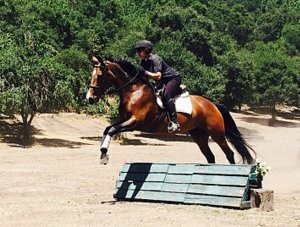 We are experienced horse professionals offering Paddocks, Mare Motels or Pastures with Creeks and Meadows. Horses checked daily, special feed programs available. Trainer or Barn references for your horse are required. 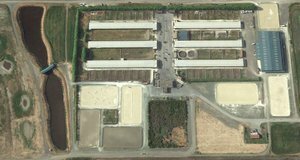 Special Events Venue. Geneva Ave. & Santos St. 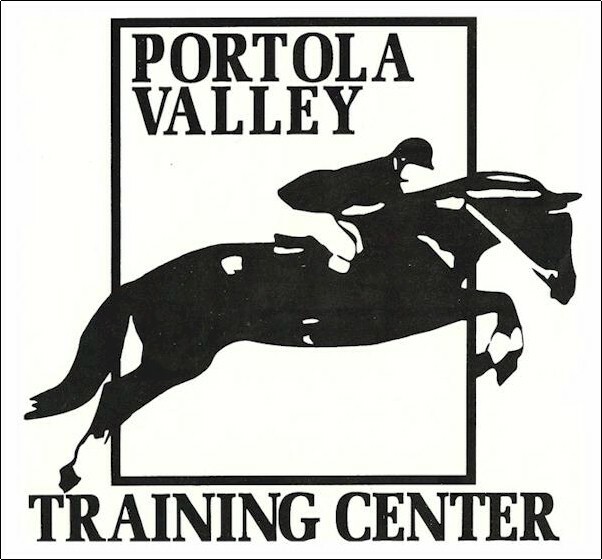 On-site medical services for the staff, guests and participants of equestrian events across California. Fully licensed and Insured. Member of the Better Business Bureau.